Celebrating a legacy spanning 90 years. We are focused on delivering the best in scheme administration, affording you the time to focus on your core business goals. We offer a comprehensive range of training services targeted at all cadres of staff in an organization, from Executive training to various Technical areas of expertise. We manage the gratuity for your employees and ensure adequate financial resources are available to pay them when their term ends. The CPF Trust fund was established to address the growing need of the Laptrust scheme surviving beneficiaries to prudently manage payments. 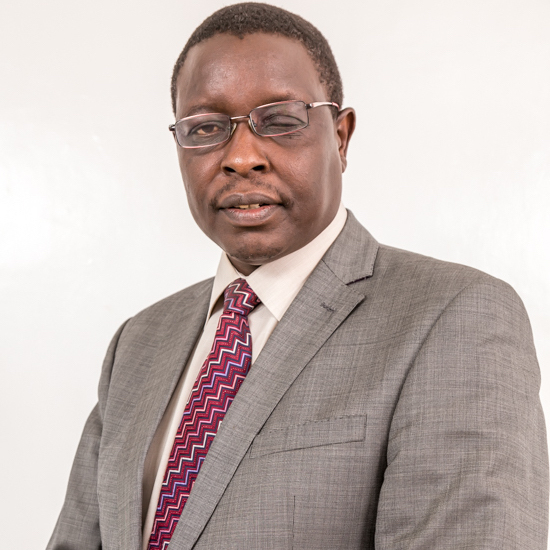 An advocate of the High Court of Kenya, Mr. Kili holds a Masters of Business Administration from the Management College of Southern Africa (MANCOSA). Irene is a Chartered Public Relations practitioner with 9 years’ experience in the areas of Corporate Communications and Public Affairs. 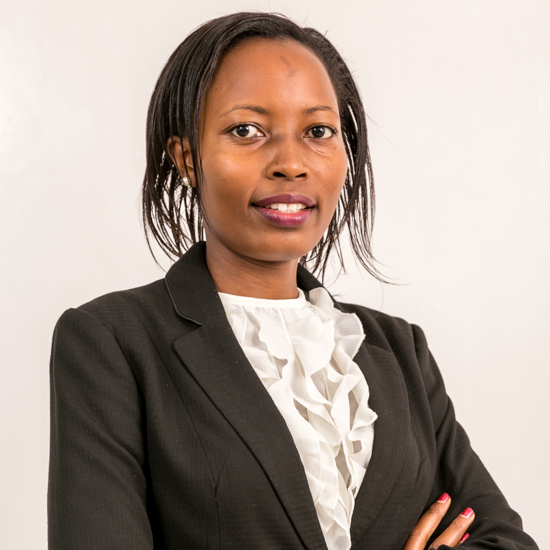 Christine Nyamwanda is the Director of Operations and Marketing at CPF Financial Services. She is the head of marketing and operations. 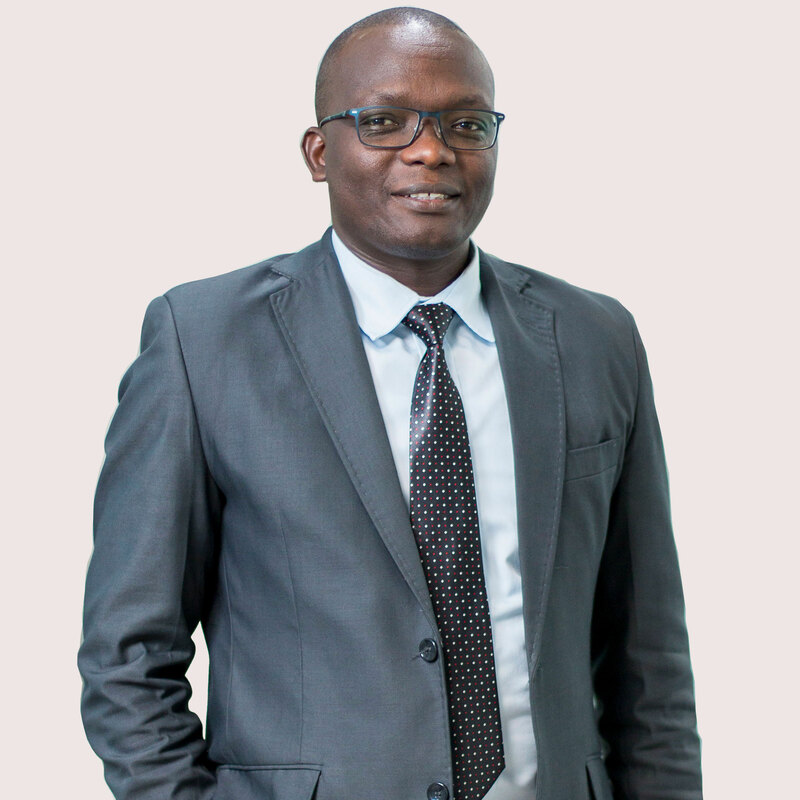 Mr. Mitei, is currently the Group Company Secretary and Head of Legal with CPF Financial Services. An Advocate of the High Court of Kenya, Isaac Mitei has over 12 years experience in the Legal field.